Raw material prices have again started to increase, we expect that they will continue to increase throughout the next two months. Freight prices and containers are still increasing drastically and the fluctuation is extremely high, getting container bookings is also becoming increasingly difficult. This is based on the increase of oil prices, we expect prices will reach $100 per barrel by the end of 2018. Though our prices continue to remain stable for July We might see some slight increases for August and September. As stated in some of our previous emails, all our materials from PVC clear sheet, expanded vinyl, opaque film are now inkjet printable. This basically means that you do not have to do silk screen, you can use the binding material and ink jet print anything that you require. Attached is a video showing how easy it is 0. 06 MM clear film to be printed and how clear and precise and beautiful printing looks. We continue to increase our technology and quality of our products and we look forward to serving you in the future. Raw materials are stabilizing, though price for PVC resin is stable, prices for stabilizers still increase. We do not foresee increases in prices for the short term but do expect a rise in shipping cost during the 2 months. Senior Analysis management system team. From the last newsletter that we provided, Raw materials continue to increase steadily. We still expect additional increases in raw material prices through the month of April to the of May. Currently we have asked for minor increases in Clear, opaque and sheeting materials but are still maintaining prices for artificial leather and flooring products, we will continue to maintain these prices until the end of April 2018. We continue to develop and innovate new products to enhance our diversity and provide our clients with a wide range of PVC products. 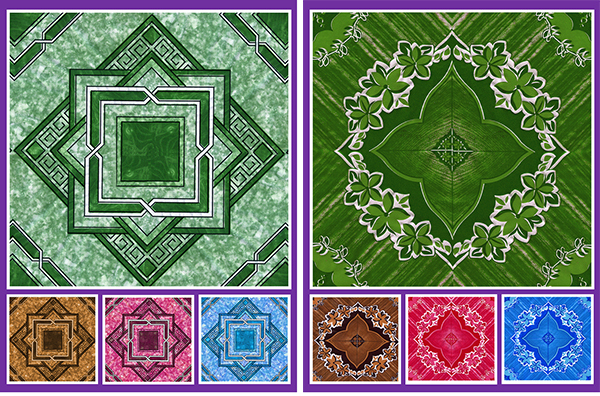 We have developed 2 new prints for our flooring and table cloth lines that can be used for home, hospitals, heavy duty industrial areas and various other flooring or tablecloth uses. They are. 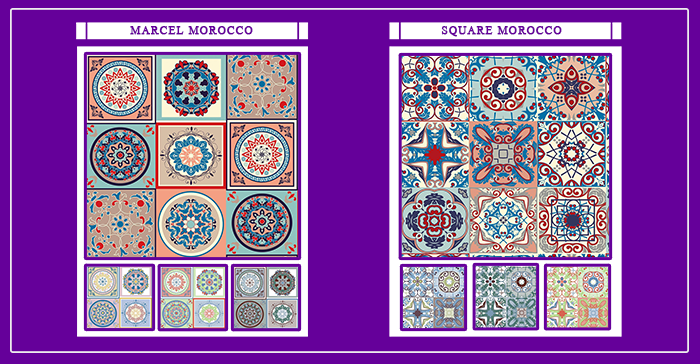 Marcel Morocco and Square Morocco. EN 71 part 3 environmentally friendly product, 150 hours UV, -10? 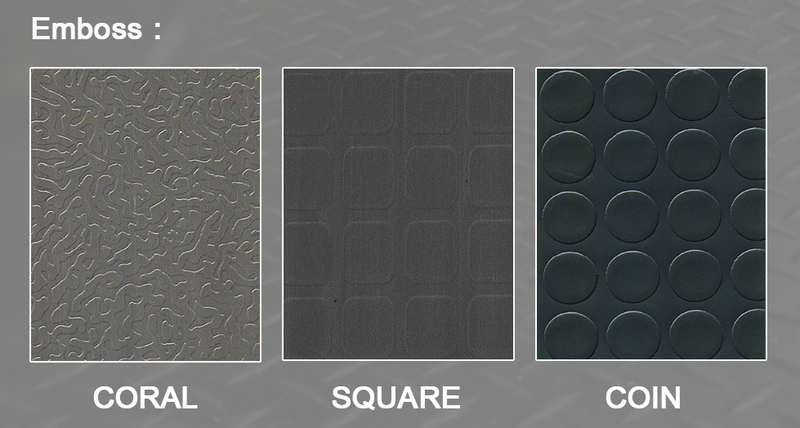 cold crack, tear strength and flexible laying quality. 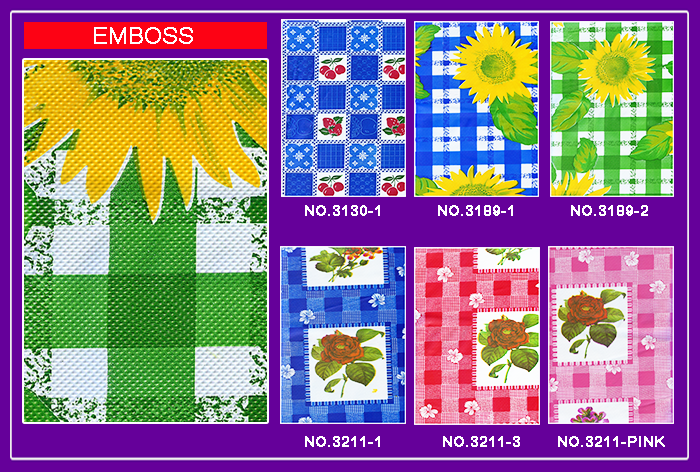 Should you have any inquiries about these new prints please do not hesitate to contact your sales executive or a representative of our company. You are receiving our new E news letter format we hope this mail will be of interest to you. It is a service that will be provide to our clients regularly to inform you of different improvements and situations that are happening at our company. We feel that this format will enable all our clients to keep in touch with the movements of our company and allow a better communication between us. EN71 Part 3 : 2013+A1 : 2014 – Migration of certain elements. Analysis of general elements was per formed by ICP-OES and ICP-MS. Though oil prices continue to decline, and worldwide currency fluctuations make imports of products and economies more stagnant, US and Asian PVC, PE, PP Raw materials manufacturers are increasing prices of raw materials by $10-$20 per metric ton for the month of February. Information from the raw material manufacturers states that the increases is based on high demand of construction materials purchased in India, China, Vietnam and throughout Asia. Though this will not affect our continued decrease in product pricing, it is possible that during the busy season, between March 2016 till August 2016, Raw materials may increase, forcing product prices to either stabilize or increase accordingly. As worldwide currency is devaluating against the US dollar, we realize that importing materials is becoming more and more difficult, with our currency also devaluating we have the opportunity to assist our clients and partners in reducing prices for some of our products to help in this volatile climate. For more information regarding these issues please contact your sales representative at the numbers listed below. S.K.J. Industries is proud to present our "FIBER" Flooring, we have developed a grade of "FIBER" flooring. 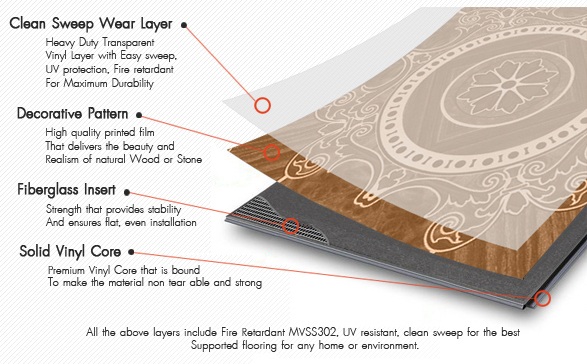 "FIBER" Flooring consist of 4 layer, the Bottom layer, the "FIBER" Layer, the printed layer and finished with our easy sweep clear top protective layer. The high quality material has been manufactured to offer gloss quality, strength and ware layer capabilities to suite any home or environment. 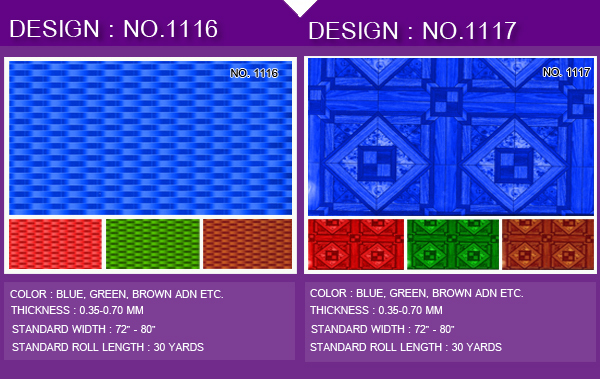 The colors that are shown in this email for the above products, may vary from when printed on the actual PVC article you order. STANDARD WIDTH : 72" - 80"